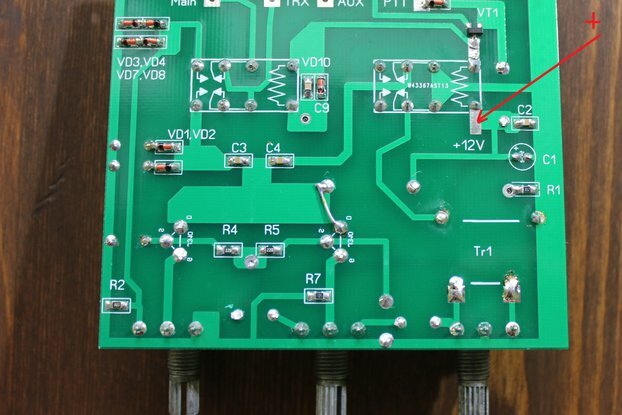 This is a complete RF transmitter and receiver kit for enabling wireless data transfer between two Arduinos. 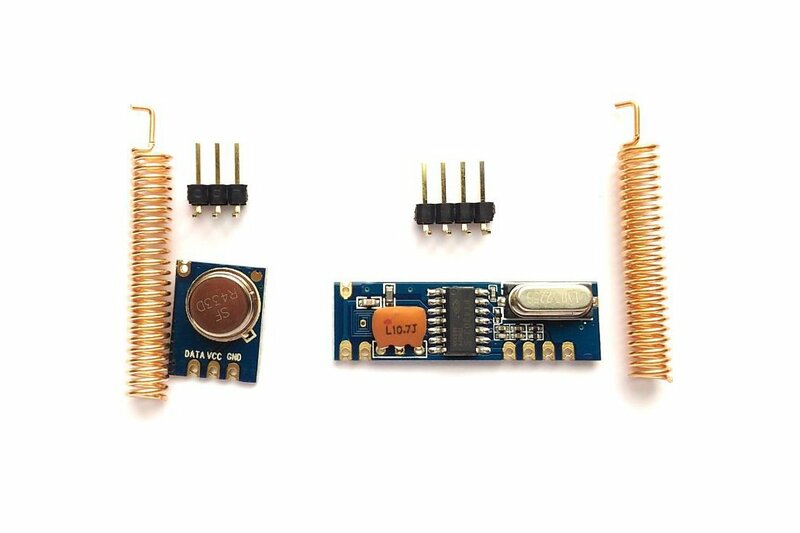 The kit consists of high quality ASK transmitter and receiver modules (433MHz carrier) with copper spring antennas. There are tons of other cheap ASK modules available in the market. 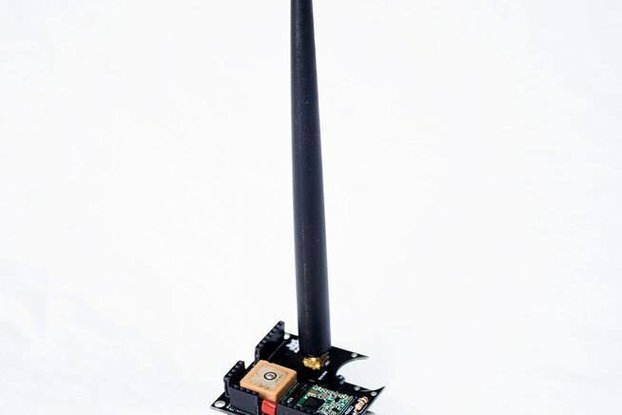 Most of them do not come with antennas and the user has to use a right size wire antenna for reliable operation. 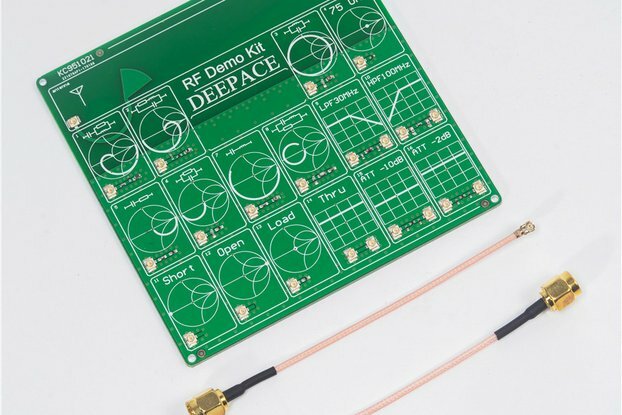 Our kit includes a complete solution with copper spring antennas. Following features makes our kit special. 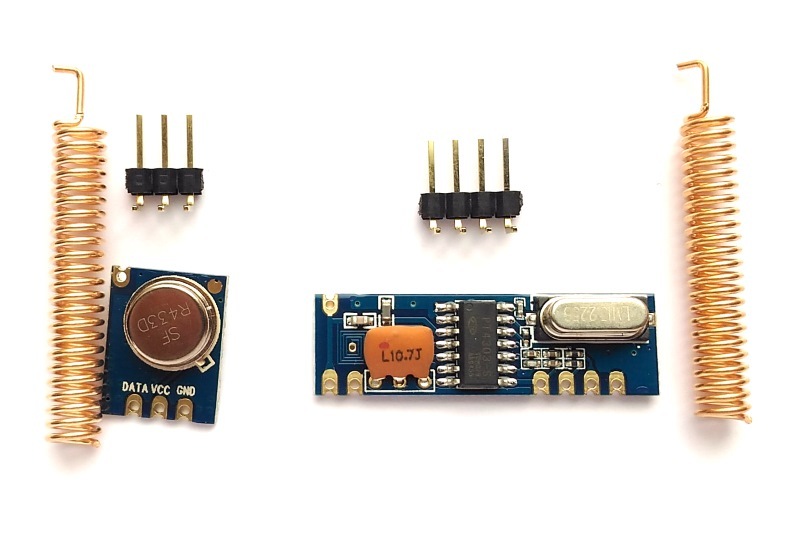 Works with both 3.3V and 5.0V platforms. 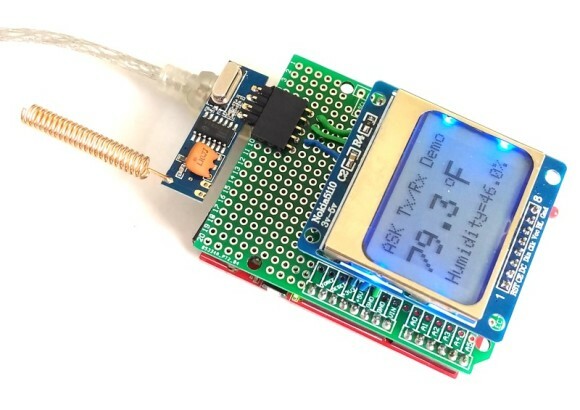 Just bought this and am using it with an Arduino. Works great! 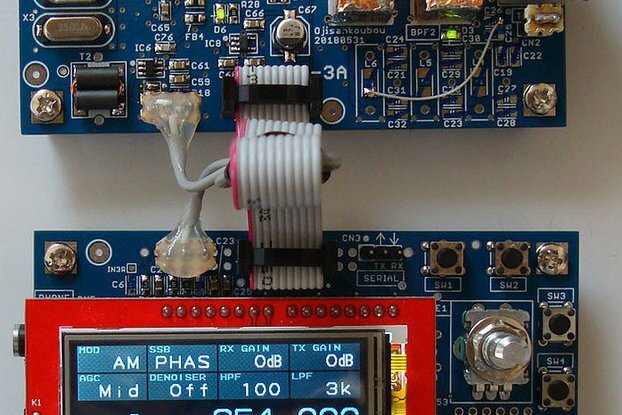 Use the "Virtual Wire" library that Arduino provides and it is really really easy to use.